Mike Arce is the founder and CEO of Loud Rumor, an online marketing company for local businesses and fitness studios. 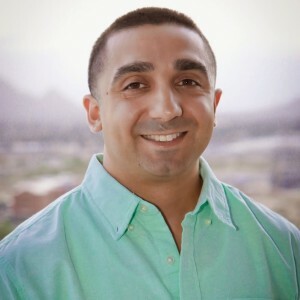 His passion is with the fitness industry and he loves helping studios grow and get more customers through his program, Fit FLAVER – this stands for Facebook, landing pages, automation, video, email, and retargeting. Mike loves mob movies, basketball, and time with his son and daughters. During this weeks show, Mike shares advice about Facebook advertising, lead pages, sales funnels, lead quality v quantity plus Mike shares his top 3 tips on where to start with your online marketing. 00:50 – Introduction to Mike Arce from Loud Rumor. 03:17 – Mikes journey to creating Loud Rumor. 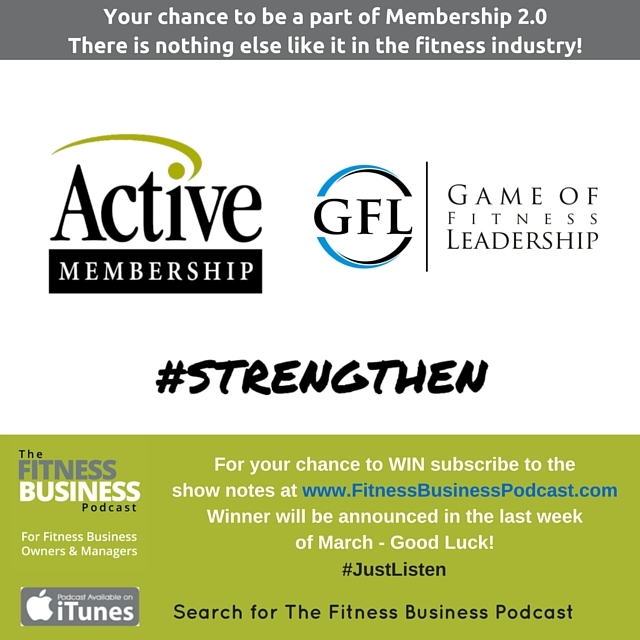 04:19 – What has evolved in the fitness industry? 06:10 – What are the most effective avenues for marketing a gym? 07:28 – How do we get leads into the studio? 08:35 – Do FREE or TRIAL offers work? 10:00 – How can clubs test different offers? 10:49 – What is a good goal for cost per lead? 11.15 – How granular can you get on Facebook. 12.15 – Does advertising on Twitter and Instagram work? 14:11 – Exploring Facebook advertising. 16:56 – Mike explains what a Look-a-like audience is. 17.39 – Where do you start with Facebook advertising? 18.33 – Influencers to follow. 22:18 – Sales funnel versus a sales shute. 23:51 – Top tips on Facebook advertising. 24.42 – Sponsor message from Visual Fitness Planner. 26.45 – Take-aways from todays show. 27.25 – Quick Fire Five with JT from Active Management. Split testing your offers is essential to determine what appeals most to your target audience. People still aren’t use to Instagram ads, as such, the platform is better for re-targeting source rather than targeting. AdPages is really great for online marketing and designing landing pages for campaigns. You want to focus on more qualified leads? You have to be good at measuring everything.